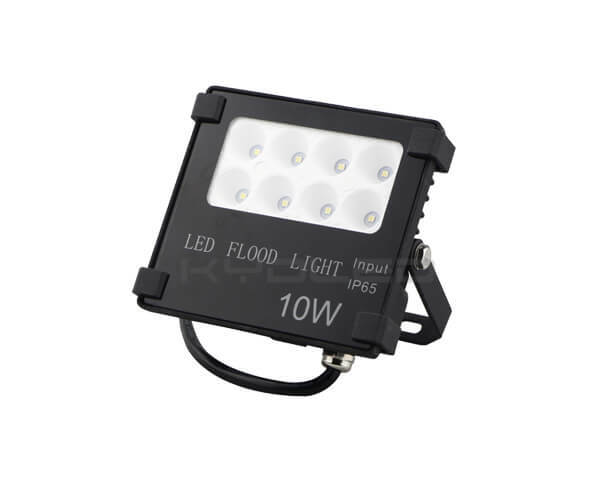 but only get 10W floodlight. 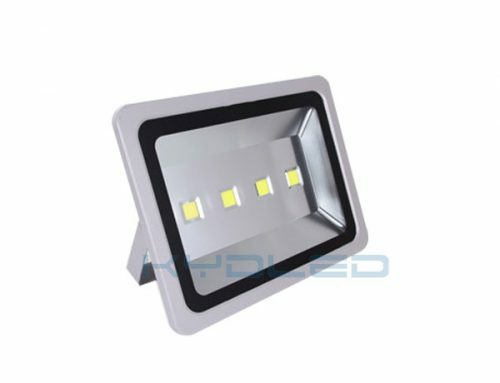 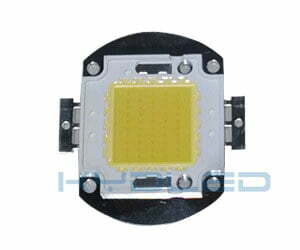 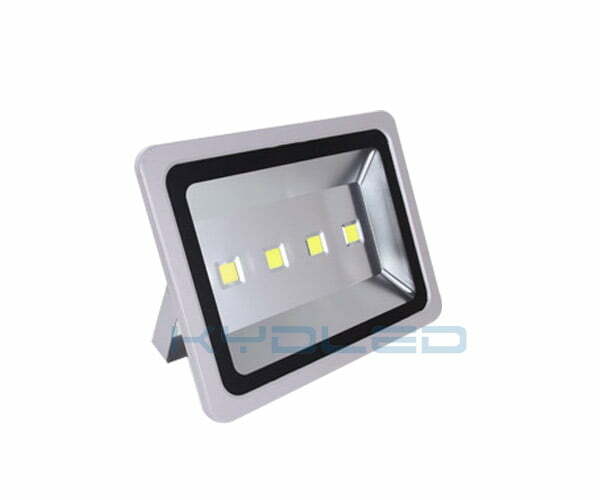 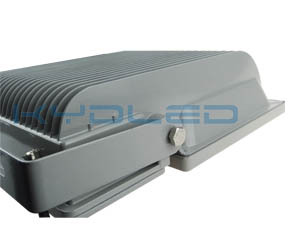 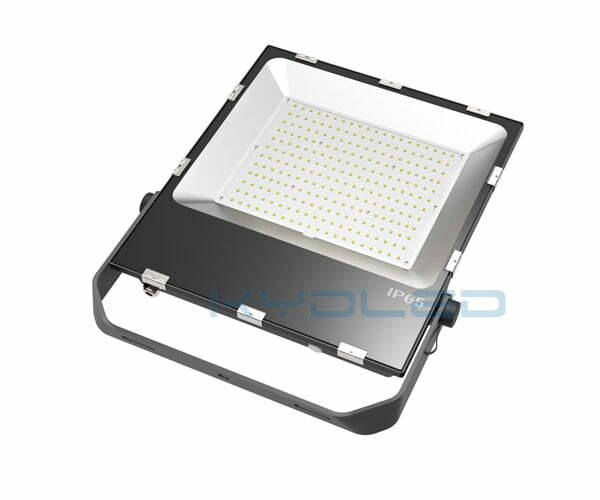 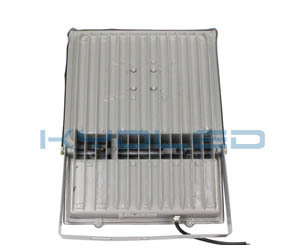 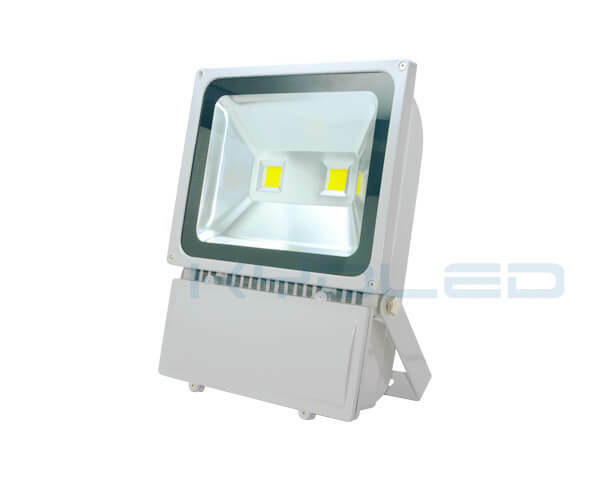 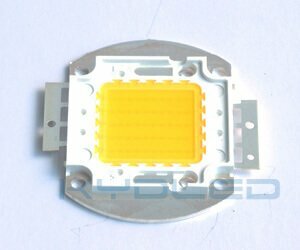 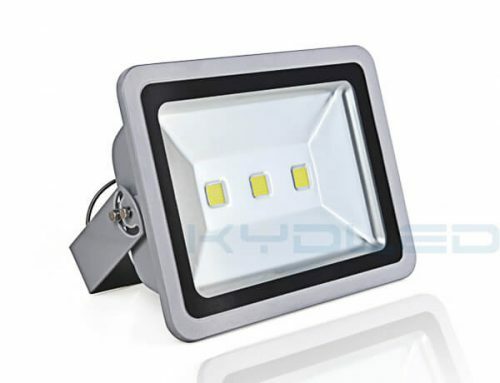 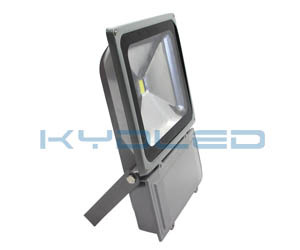 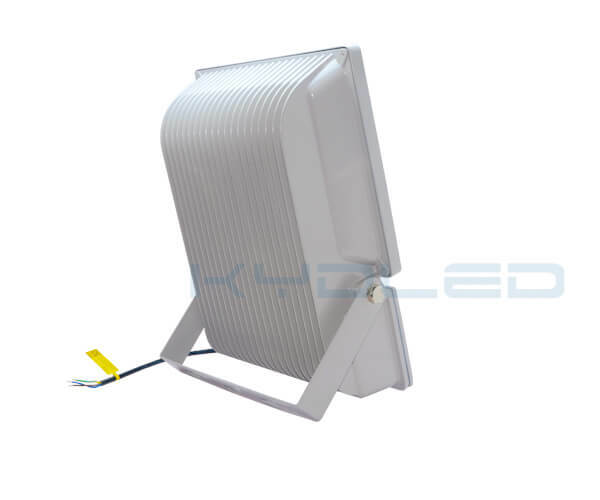 KYD has rich experience at 100W led floodlights manufacturing. 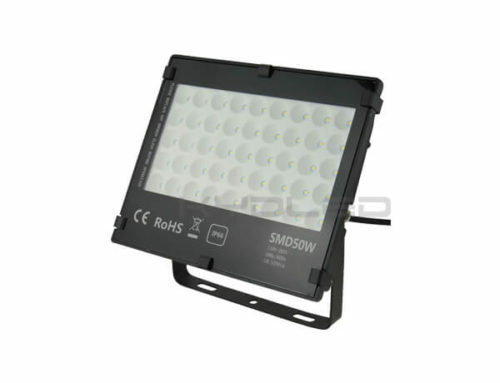 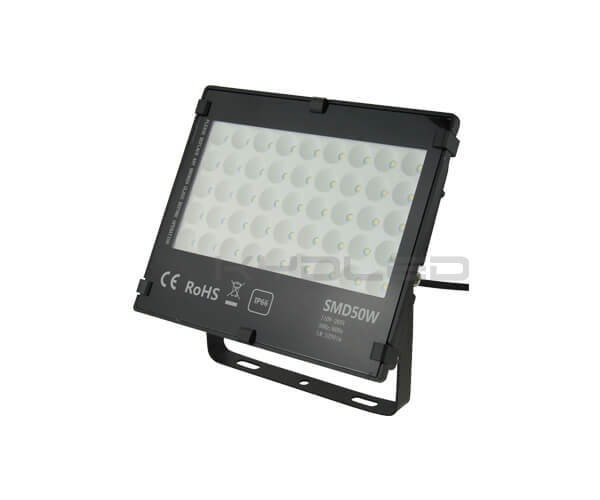 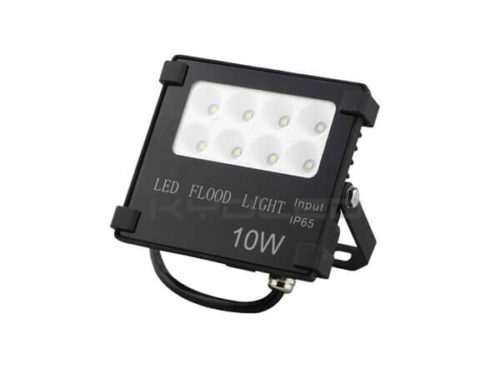 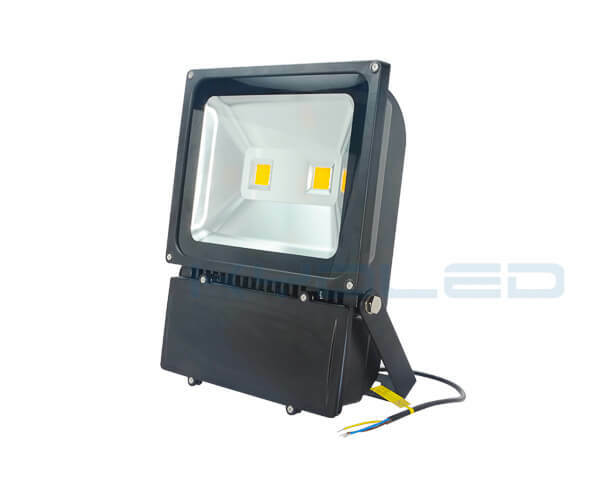 The led flood lights are one of our most advantage products. 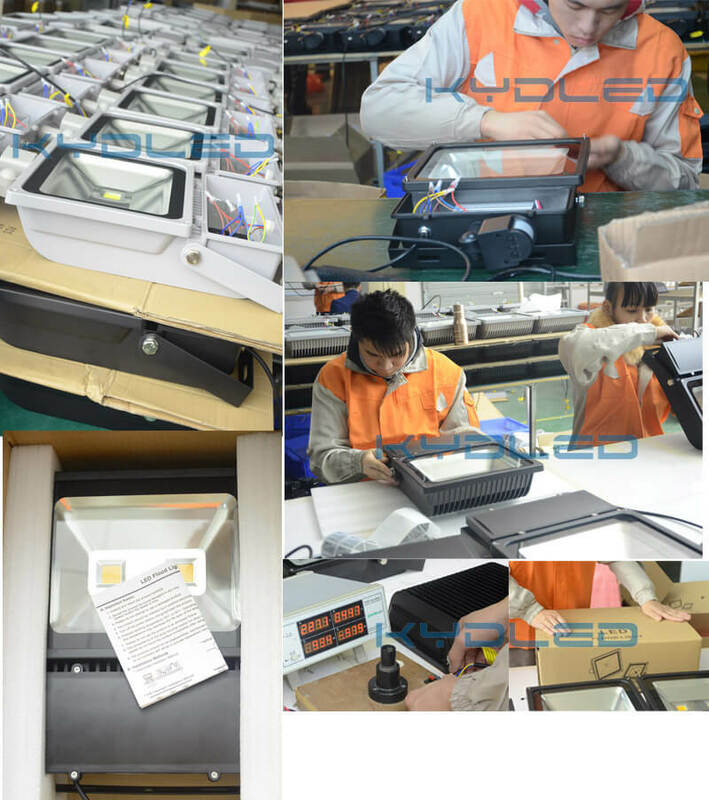 All the floodlights are 100% testing and qualified before shipping. 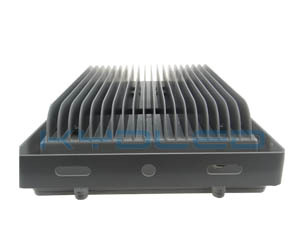 Customer Service is Our Competitive Advantage!